LONDON (Reuters) - Activist Edward Bramson on Monday made a fresh plea for Barclays&apos; investors to give him a seat on the bank&apos;s board, as the war of words between his fund and the lender&apos;s management ratchets up. Both camps have begun a back-and-forth courting of shareholders ahead of the bank&apos;s May 2 annual general meeting as Bramson attempts to muscle in to decision-making at the company and push through his proposal for a strategic overhaul of(LON:) investment bank. 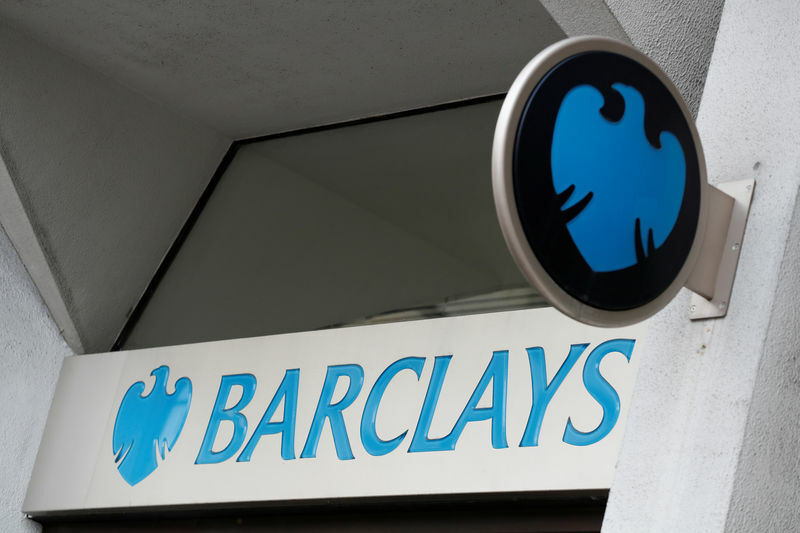 "In our firm&apos;s professional opinion, the stubbornly low valuation that the market accords to the shares of Barclays will continue until the board finally adopts a strategy that is more realistic and shareholder orientated," Bramson said. "Our public investment record shows that we have consistently assisted boards, that were initially reluctant, to deliver major increases in value for all of the shareholders," Bramson said. "We believe that, given mutual goodwill, and some change in perspective, Barclays offers similar opportunities."